As a designer specializing in playful, illustration-based branding, I welcome the opportunity to help new businesses develop their identity. Logo design allows me to bring all of my skills to the table: illustration, creative problem-solving, graphic design, and, most importantly: listening. Each branding project is a collaboration, and I’m always inspired by my clients. I’ve been lucky to work with some extraordinary people (women, in particular!) who are following their dreams and working to make the world a better place. Logo and promotional materials for “Best Thing You’ll Ever Do,” an award-winning web series created by Monica West about the fork-in-the-road decision to have (or not have) a baby. The project became one of Kickstarter’s “Projects We Love,” more than doubling its $15,000 fundraising goal, and going on to be a featured series at Seed & Spark. Flip Labs is a certified B-Corp consultancy focused on developing new models for systems change. Founded by journalist and social entrepreneur Cheryl Dahle, Flip Labs aims to solve complex problems ranging from human trafficking to overfishing to literacy by mapping systems, finding patterns within them, and ultimately developing business ecosystems that work together to bring needed change to those systems. 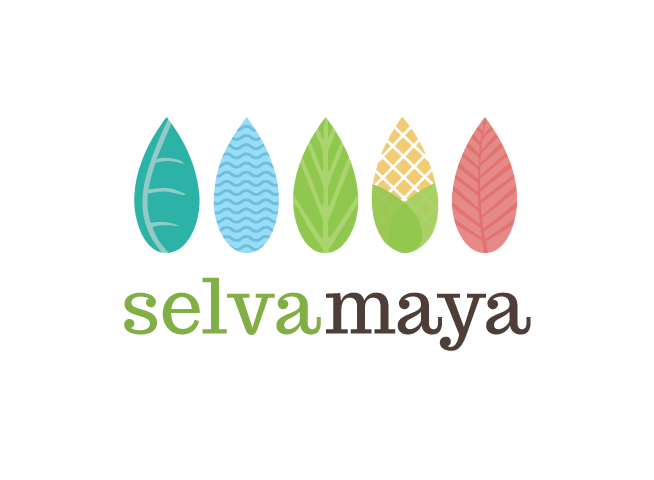 Logo for an initiative by The Nature Conservancy to promote and protect the wildlife and the indigenous Mayan communities of the Yucatán. The project included a booklet for “Cosechando Sabores,” a project connecting world-class chefs with local farmers, beekeepers and others in the food supply chain, with the aim of promoting a sustainable farm-to-table movement in the area. Logo for the launch of the Yucatán Peninsula Framework Agreement on Sustainability for 2030 (Acuerdo para la Sustentabilidad de la Península de Yucatán). ASPY 2030 is an agreement between the states which make up the Yucatán Peninsula (Campeche, Quintana Roo and Yucatan), with the objective to promote the climate leadership of these states at the national and international level. The agreement outlines guidelines to put into action climate change-combating strategies with the target timeline of 2030. This project was implemented with the oversight of The Nature Conservancy in México, and the Agreement was signed at the Conference of the Parties (COP13) on biodiversity. 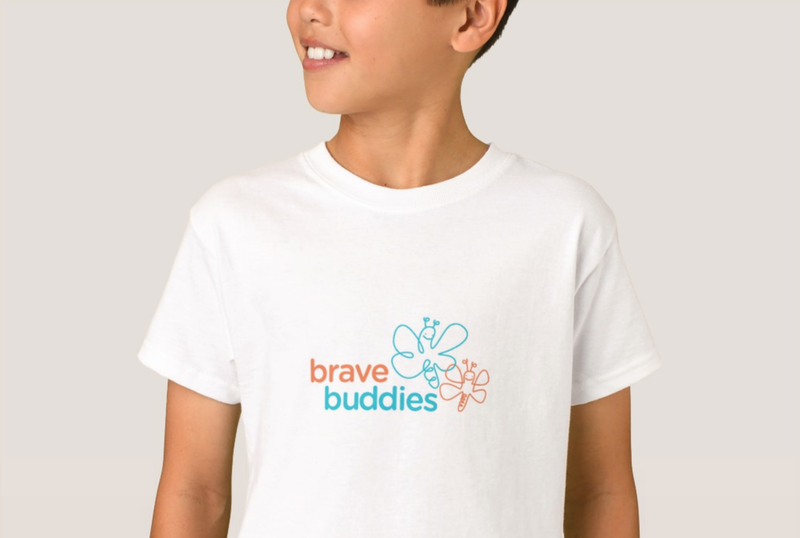 Brave Buddies℠ is an intensive group behavioral treatment program designed by the Child Mind Institute to help children ages three to twelve with selective mutism (SM) speak in school and other public places. Each Brave Buddies day ends with a trip to the Brave Buddies prize store—a chance for children to practice buying a toy on their own with the points they’ve earned for brave talking. 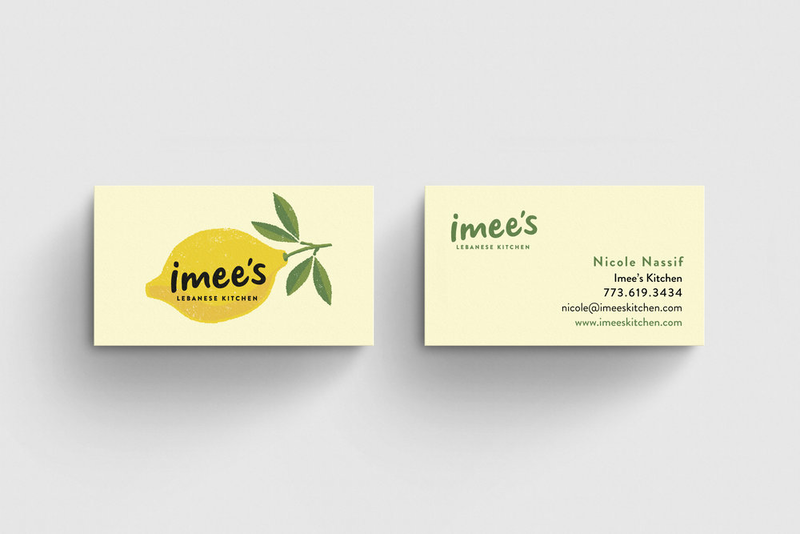 Logo for a startup Lebanese restaurant in the Chicago Loop area. Networked Culture is a podcast concept that will connect businesses and social designers with actionable ideas, new perspectives and creative inspiration. The initiative, the brainchild of designer and advocate for social change, Sarah B. Brooks, aims to help create more professional pathways for social designers wanting to build a healthy society. Logo and welcome banner for an online community of bird enthusiasts! The Whole Family Happiness Project is a community of moms dedicated to sharing stories of happiness and purpose. The initiative profiles creative solutions to living a good life that supports the mental, physical and emotional well-being of families and communities, while also addressing social and environmental challenges. The initiative is supported by Social Currents.